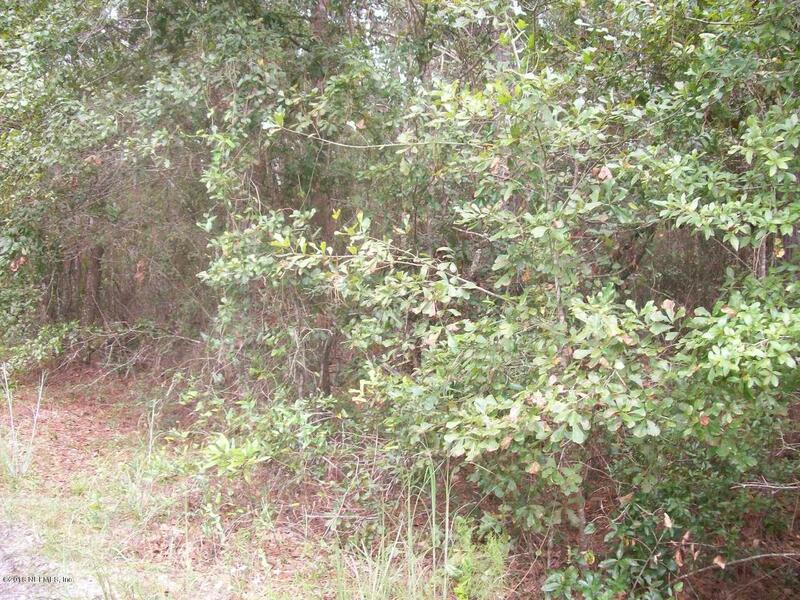 BUILDABLE LOT in St Johns Harbor subdivision. 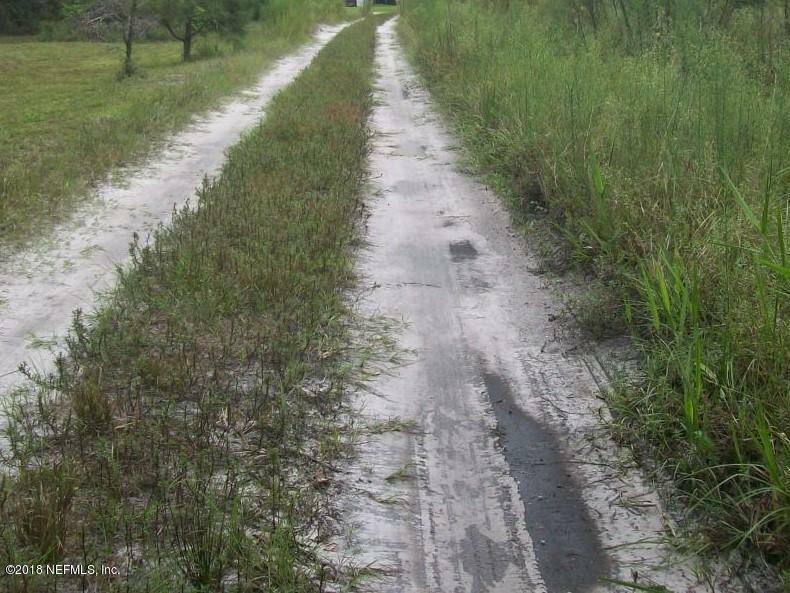 NOT FAR FROM THE PALMETTO BLUFF BOAT RAMP AND THE ST JOHNS RIVER!! !Only 410 FT+- from paved Harbor Drive!! 3 OTHER CONTIGIOUS LOTS CAN BE BOUGHT TOGETHER TO MAKE A TOTAL OF .84 ACRE!! addresses for other 3 are 108 Marlin, 110 Marlin, 107 Northwest. Look in documents for the GIS of property.ONLY A SURVEY CAN DETERMINE THE EXACT PARCEL LINES. Sign is placed in approximate location.